We are delighted that you will be covered under the Virginia Mason Medical Center PersonalCare Partner System under your Premera PersonalCare Plan for 2019. 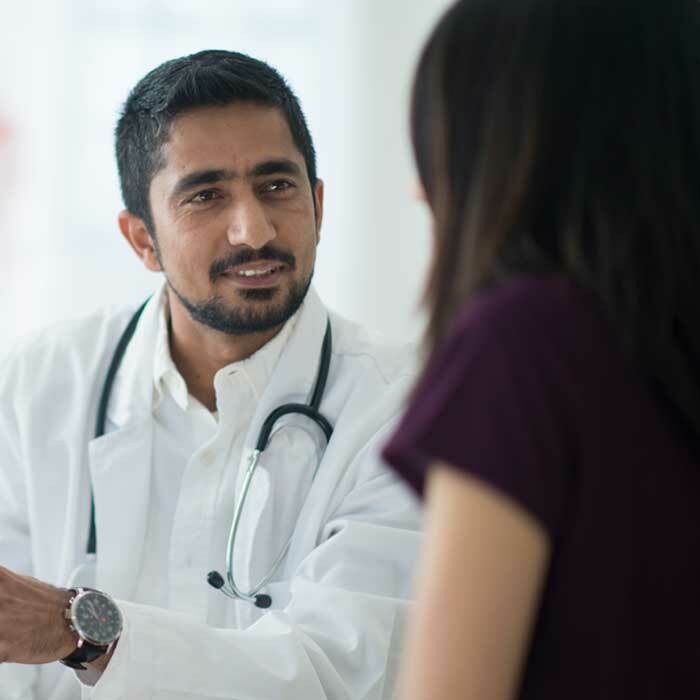 As a member of our PersonalCare Partner System, you have access to all primary care providers (PCPs) and specialists at Virginia Mason and The Polyclinic. 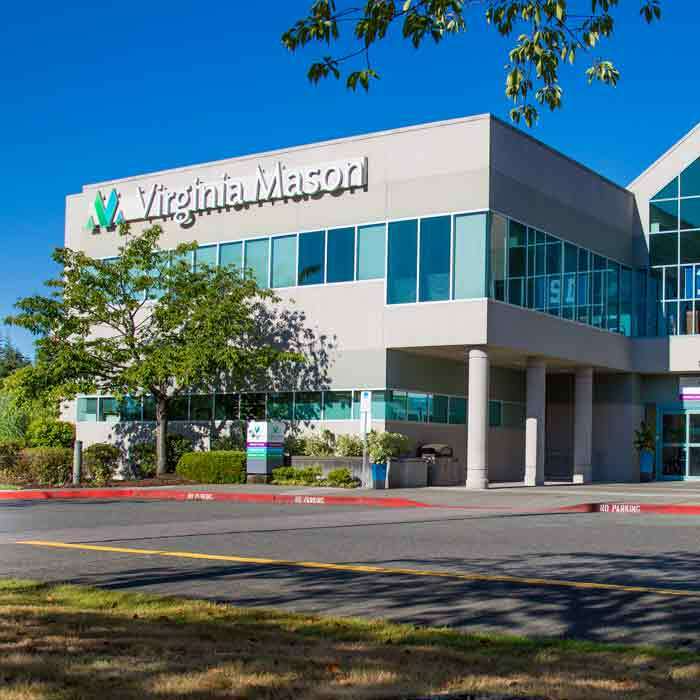 The Virginia Mason PersonalCare Partner System is industry-leading medical organizations committed to serving you through a coordinated care network and providing excellent customer service in King, Kitsap and Snohomish counties. 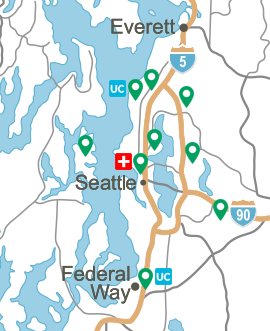 Virginia Mason, which now includes Edmonds Family Medicine, and The Polyclinic connect members to high quality primary and specialty care close to where people live and work. 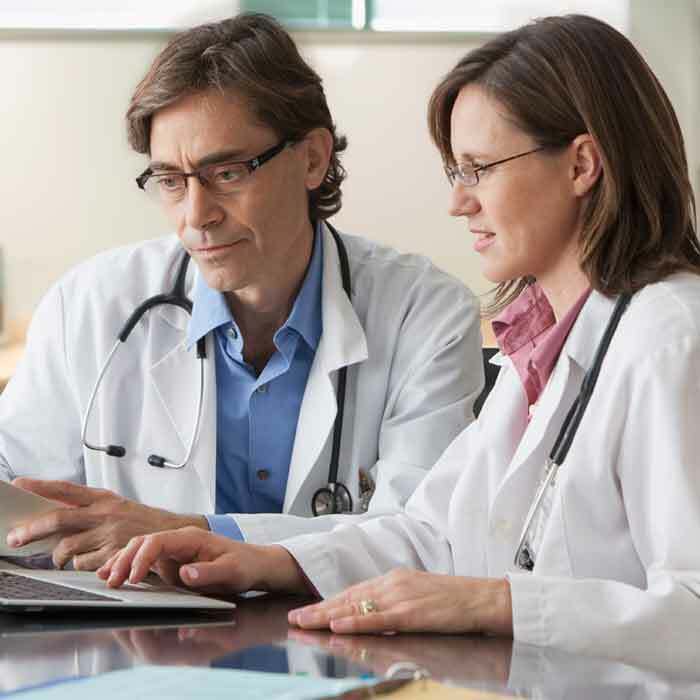 Our commitment is to provide you with easy access to the right provider at the right time. Unless you have an emergency, you and your covered dependents must receive your care from primary care providers and specialists through Virginia Mason or The Polyclinic. If you receive care outside of your Partner System without an approved referral from your doctor, you may have to pay the full cost out of your own pocket. If a service is needed that is not available through the Virginia Mason PersonalCare Partner System, you may be referred to the Premera Signature network of providers. 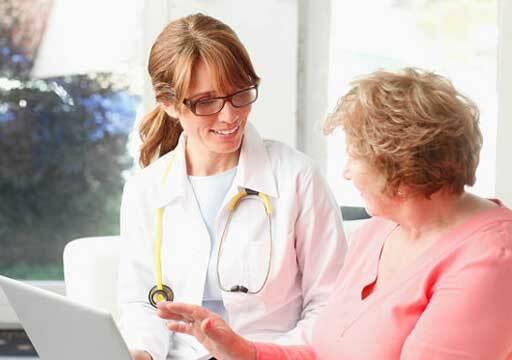 An approved referral is required if you receive services outside of your PersonalCare System. Thank you for choosing Virginia Mason as your PersonalCare Partner System. We look forward to being your health care partner.